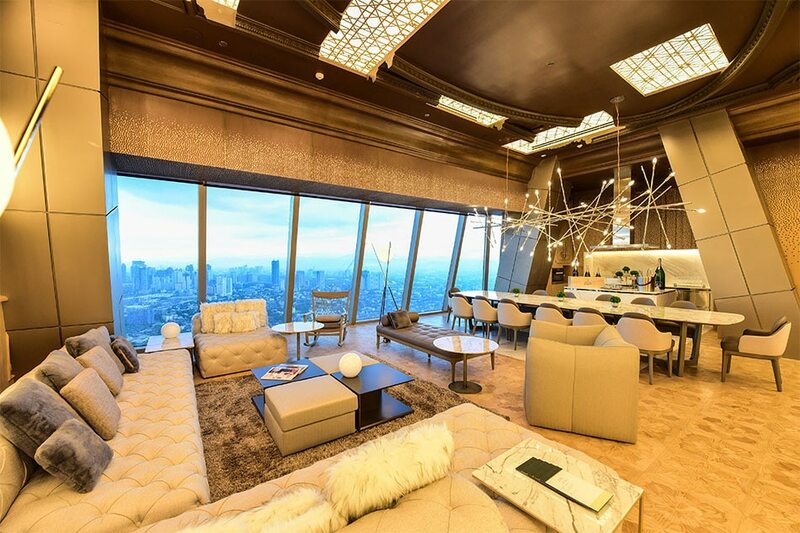 The Peak can rightly boast some of the most breathtaking views of the Metro Manila skyline, thanks to its prime location on top of Grand Hyatt Manila, now the tallest building in the city. 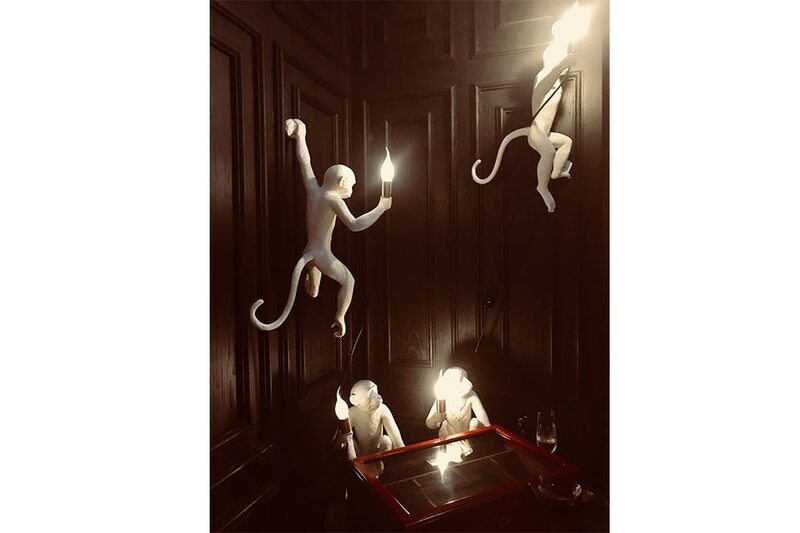 This brand new nightlife destination is equipped with varied food, drinks, and entertainment options spread out across a huge yet cozy, bi-level loft-like space with different rooms that allow you to easily move from one room to another. The Peak’s Manager Benjamin Schertzer explains the concept, “The Peak is best explained through experience. From interiors, dining, and live entertainment, there will always be something new waiting to be discovered.” The Peak experience is all about crafting your own journey, with something for everyone to enjoy, making it a perfect night out option for groups with varied interests. In a nutshell, The Peak is a bar, grill, and music lounge rolled into one with each area a worthy destination on its own. For those who love to drink or are “always thirsty” like me, there are at least three bars to choose from, where one can enjoy one’s favorite tipple, may it be a glass of bubbly, a wee dram of rare whisky, fine wine, or even well-crafted cocktails, ranging from a classic Old Fashioned or Manhattan to a Peak Sour. 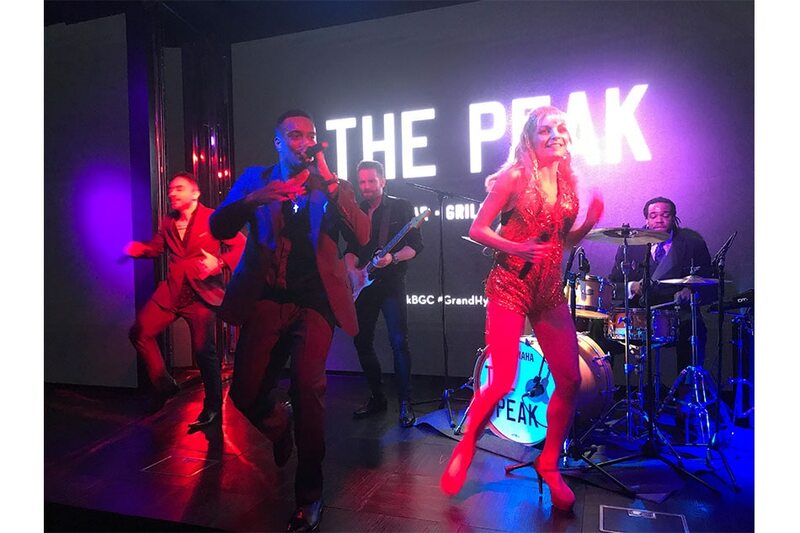 I enjoyed The Peak’s signature cocktail, which is a refreshing twist to a whisky sour, while listening to the live music of popular international band Legacy at the music lounge on the 60th floor. Legacy will headline the lounge’s nightly line-up with pop music for all ages, playing six times a week, while alternating with live DJs and dancers, starting at 9 pm. 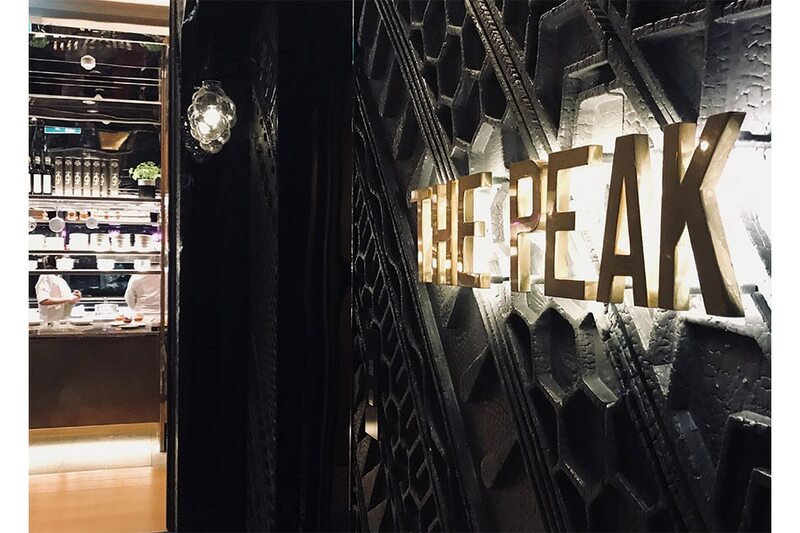 Around the corner from the music lounge is the grill, The Peak’s main dining area, composed of a sparkling new open kitchen to complement the dining area, semi-private dining alcoves, and an outdoor dining area perfect for alfresco dining on cooler nights. 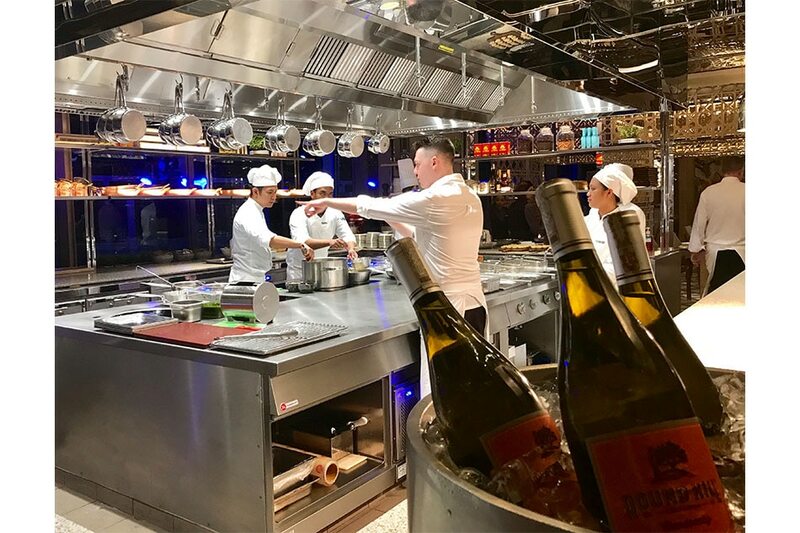 At the helm of the grill is Chef de Cuisine Manuel Baenziger whose opening menu includes classics like steaks, lamb chops, baked scallops, and Maryland crab cakes that I have yet to try. 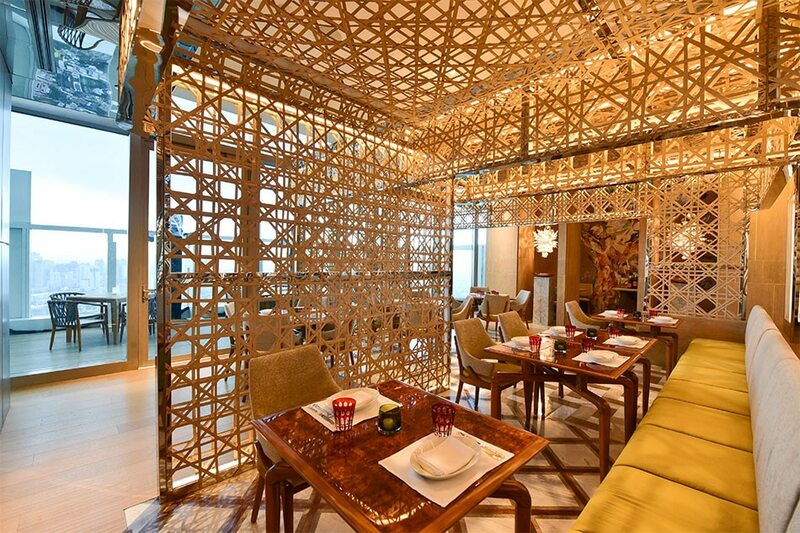 It is in the grill restaurant’s semi-private wall dividers that one can see the distinct Filipino touches applied on the modern interior design of the space as conceptualized by Tokyo-based international design firm, Nao Taniyama & Associates. 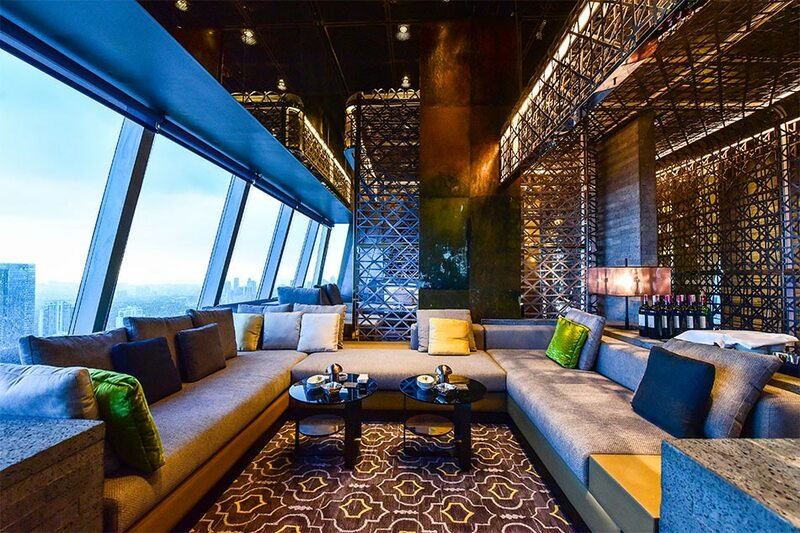 On the topmost 62nd floor is the main bar of The Peak, with an outdoor deck perfect for sunset views with a glass of wine or bubbly in tow, or whatever suits. Last but not the least is my personal favorite, the whisky bar, with its lounging leather chairs. The bar features special whisky flights that include the complete range of the Macallan Limited Edition #1, #2, #3, and #4. Note that the Macallan Limited Edition #1 is extremely difficult to find, with a bottle now costing around P60,000 (from its introductory price of around P8,000). 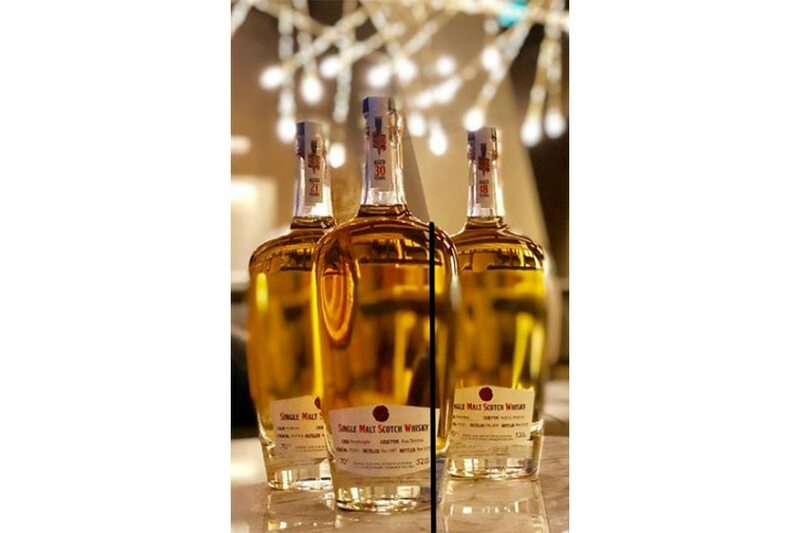 The Peak also exclusively serves Skene Finest Scotch Whiskies in the Philippines, with its first Skene whisky pairing dinner happening this December 12 with private bottler Andrew Skene flying in from Scotland to present five of his whiskies. This might be the perfect excuse for fellow whisky lovers to check out The Peak and explore the Skene line of top quality whiskies, too! The dinner with whisky pairing is priced at P4,500 per person. The Peak is perfect for hosting small group gatherings with friends. 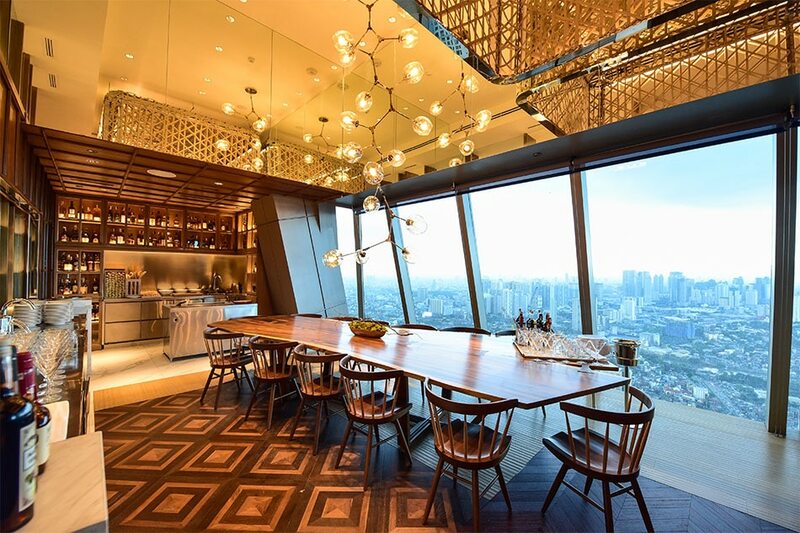 Each floor features several private dining rooms that one can book for a customized dining experience. The whisky bar, for example, boasts not one but two private rooms. 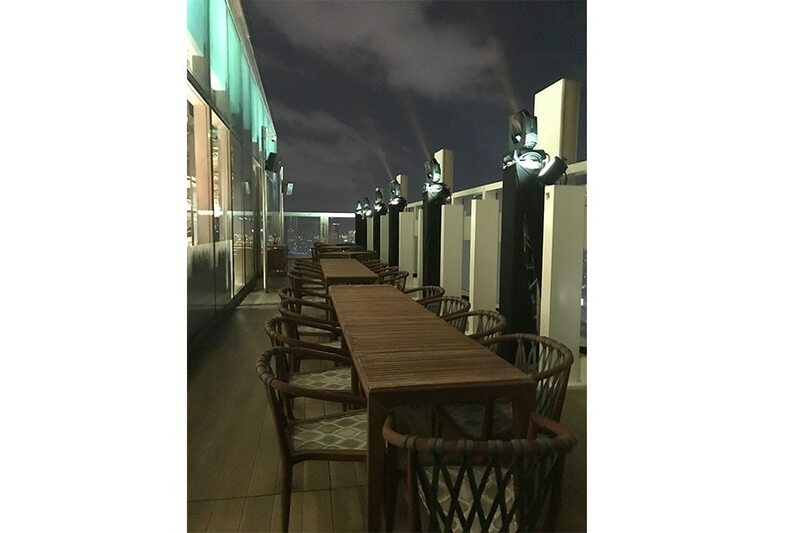 One is equipped with its own misono table and a long wooden table that fits eight to 12 comfortably, and offers killer views of the metropolis especially at night.